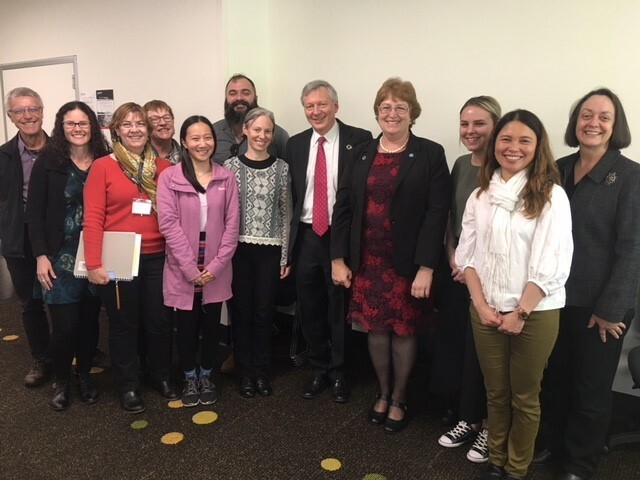 UNIC Canberra was invited to talk to students affiliated with the School of Education and Professional Studies at Griffith University. The Director gave an overview of the 2030 Agenda, why it is so important that we all engage with it and how the Sustainable Development Goals will help us to a better world. Speaking about how the Goals can be implemented, he stressed the need for local engagement and action and the role that educational facilities and teachers can play in building awareness and inspiring action. 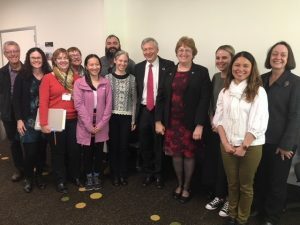 The UN Association of Australia (UNAA) Queensland branch President and past President also spoke about their Association’s educational programmes. This entry was posted in News and tagged Sustainable Development Goals on August 3, 2018 by Julia Dean.